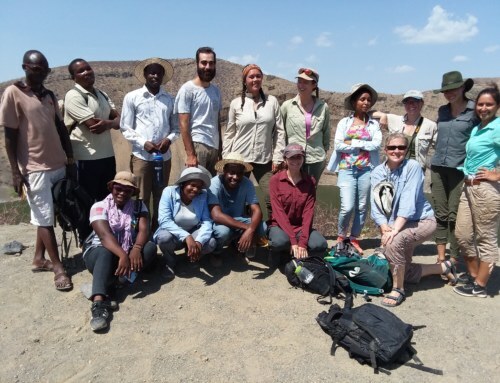 Stony Brook University professor John J. Shea recently published a new work through Cambridge University Press entitled Stone Tools in Human Evolution: Behavioral Differences among Technological Primates. 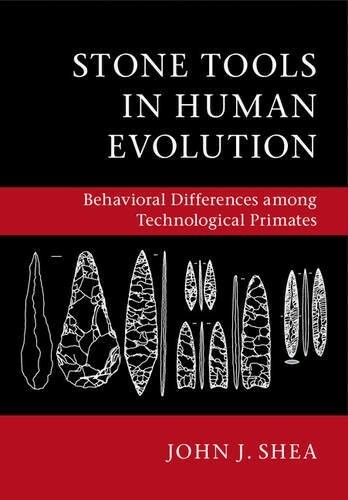 In Stone Tools in Human Evolution, John J. Shea argues that over the last three million years hominins’ technological strategies shifted from occasional tool use, much like that seen among living non-human primates, to a uniquely human pattern of obligatory tool use. 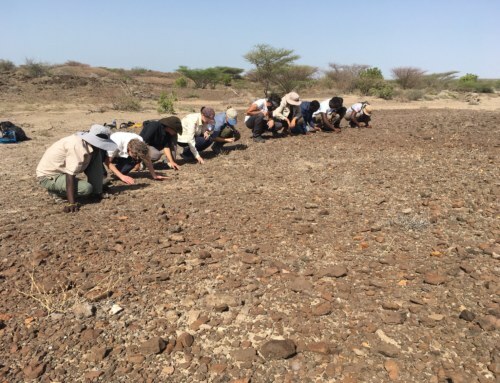 Examining how the lithic archaeological record changed over the course of human evolution, he compares tool use by living humans and non-human primates and predicts how the archaeological stone tool evidence should have changed as distinctively human behaviors evolved. 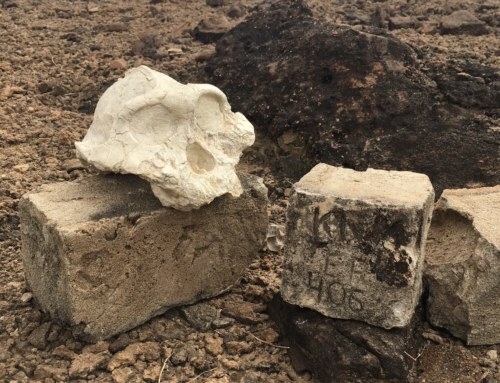 Those behaviors include using cutting tools, logistical mobility (carrying things), language and symbolic artifacts, geographic dispersal and diaspora, and residential sedentism (living in the same place for prolonged periods). Shea then tests those predictions by analyzing the archaeological lithic record from 6,500 years ago to 3.5 million years ago (http://www.cambridge.org/us/academic/subjects/archaeology/prehistory/stone-tools-human-evolution-behavioral-differences-among-technological-primates). 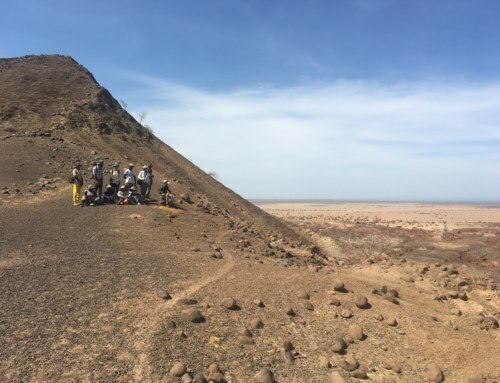 “Stone Tools in Human Evolution is a paradigm-shattering work,” says Shea. “It asks new questions, uses new methods, and makes new observations about the archaeological record. John Shea is Professor of Anthropology at Stony Brook University. He is the author of Stone Tools in the Paleolithic and Neolithic Near East: A Guide, and co-editor of Out of Africa 1: The First Hominin Colonization of Eurasia (2010). 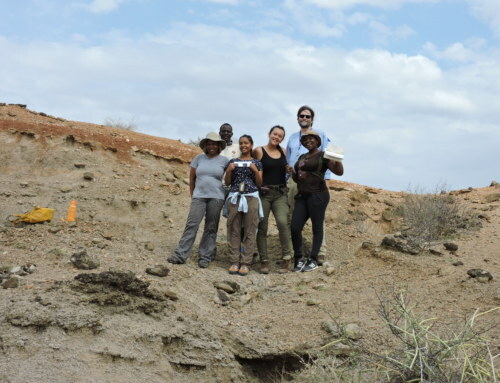 He has directed archaeological research projects in Israel, Jordan, Eritrea, Ethiopia, and Kenya.